I'm beyond excited that you're considering me for the important job of capturing you in this special time in your life. Please take a minute to complete the contact form below so I can get a better idea of what your needs are as well as keep my leads organized. I will be in touch soon! Kelly Christine :: Thank You! Thank you for contacting Kelly Christine! We'll get back to you as soon as we can. We look forward to speaking with you! 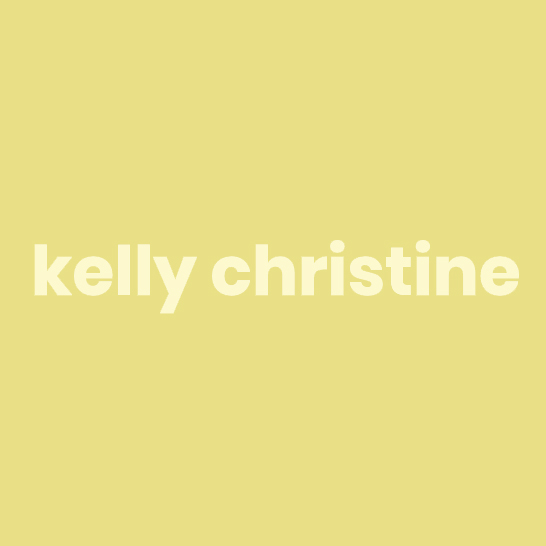 Return to the Kelly Christine website.